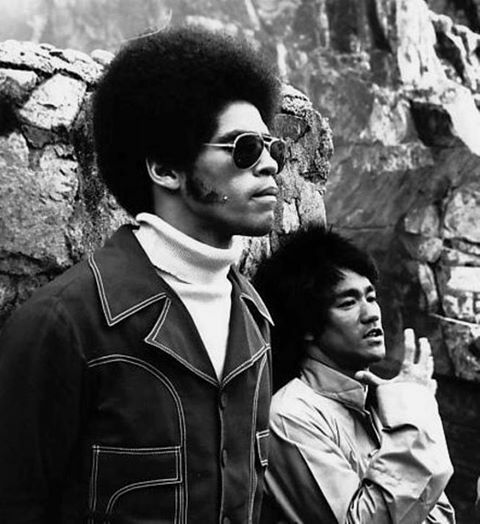 Martial artist and 70s film icon Jim Kelly has died, aged 67. Kelly was Bruce Lee’s unforgettable co-star in Enter The Dragon (1973) and later starred in Blaxploitation classics including Black Belt Jones (1974) and Three The Hard Way (1974). As the 70s and the Blaxploitation era drew to a close, he starred in more obscure movies including Black Samurai (1977) and The Tattoo Connection (1978). Kelly dropped out of film making in the 80s and spent the rest of his life as an athletic coach. May you rest in peace, brother Kelly.